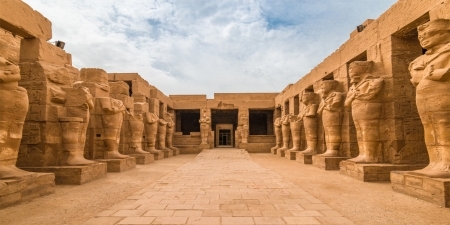 Explore our range of Egypt small group tours with some of the finest hotels and Nile cruises including tours with expert local guides. Join one of our small group tours to Egypt and visit Cairo, Luxor, Aswan and many more with a Nile cruise sailing experience. 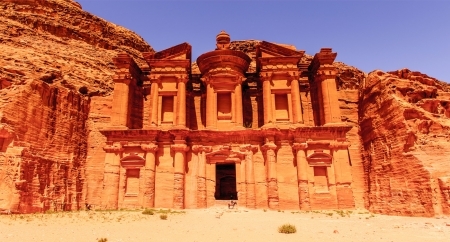 Looking for Adventure Tour to Egypt? Travel on a small group tour and experience the real Egypt. 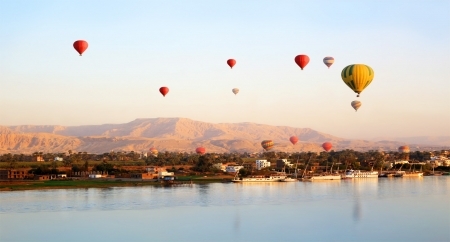 This 8-day Small Group Tour will take you on a fascinating trip through Egypt to discover its rich history and cultural treasures from Cairo and the Pyramids to Luxor for a Nile Cruise sailing experience to the colourful Aswan with temples enroute. 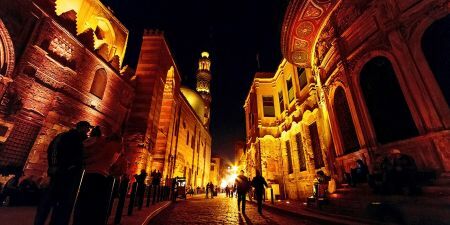 Thriving with culture, entertainment, life and endless places to explore, welcome to Cairo the city that never sleeps. To stand in the shadow of the Great Pyramids of Giza, to be kissed by the sun as light breezes caress your face. While staring in awe at the Saladin Citadel that sits atop the city as its guardian, covering all that Cairo has to offer we reveal all of its secrets, ancient and modern. 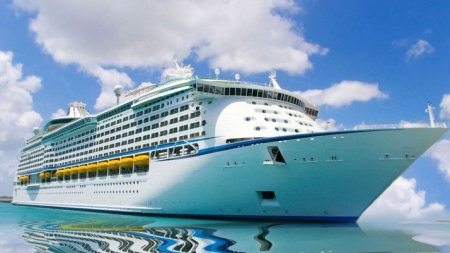 Come indulge yourself in all the madness and be sun-kissed. 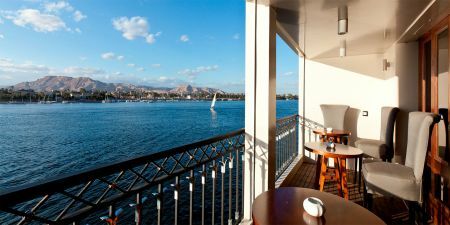 The wonder of the Nile is calling you to spend a memorable 5 days Luxor to Aswan Nile Cruise and to visit the most famous historical sights such as Karnak and Luxor Temples, the Valley of the Kings, the High Dam, Unfinished Obelisk and the Temple of Philae in Aswan and More!